Natural Stone and Marble are beautiful but vulnerable surfaces. Natural stones are soft and susceptible to stains and damage. If you are looking to get your Natural Stone and Marble to look as good as the day it were installed. Then let Jersey Steamer restore it back to new. Jersey Steamer can achieve a mirror like appearance on any marble or granite surface. 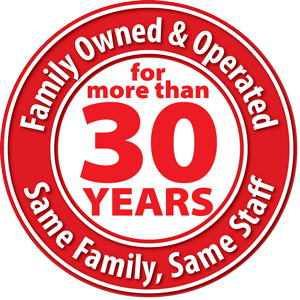 After we have completed the restoration on your floors, the dust has nowhere to adhere, and maintenance time will be reduced to a minimum. If your Marble, granite or stone does not look as good as it did when it was newly installed, then Jersey Steamer can help. Your stone is the first thing your guests and visitors will notice when they enter your home, building or hotel. Having a pristine appearance will set you above and apart from everyone else. Jersey Steamer can restore your stone better than its original look and luster. 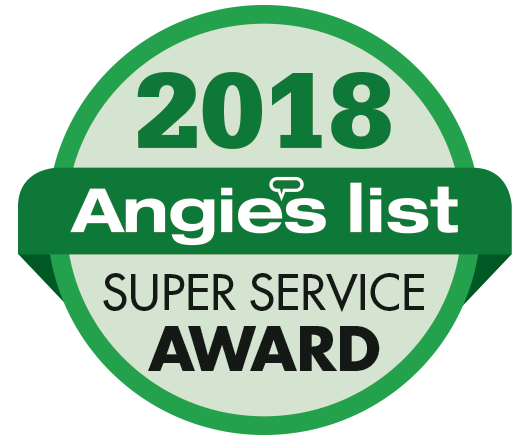 Our Stone Renewal process is the highest quality in the field. No dust is created during the process, and the finish is completely natural. There are no artificial coatings, and we never use the short cut process to polish your stone. We apply the maximum protection to your stone to ensure a long lasting life for your stone. 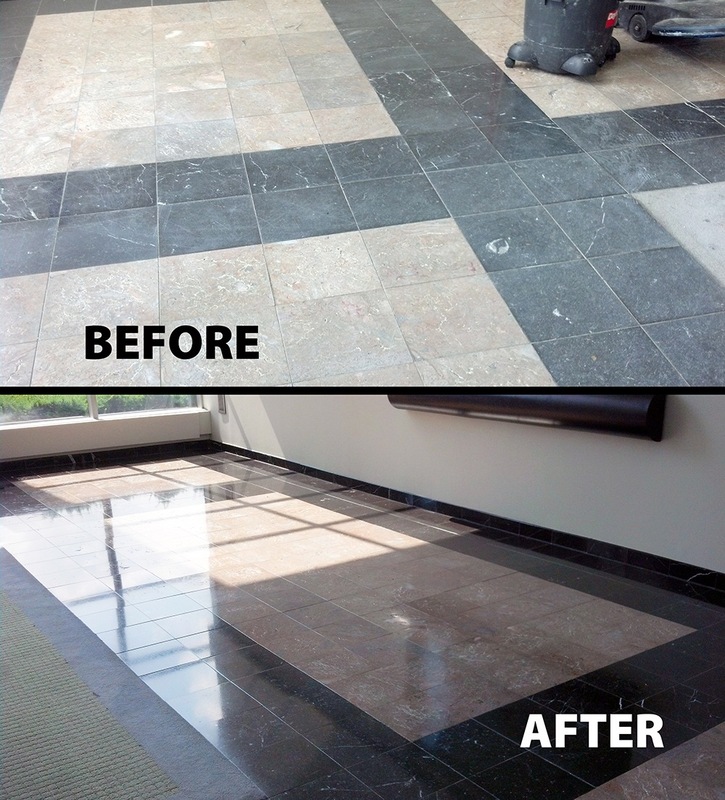 Jersey Steamer provides High Quality Stone Restoration and Marble Polishing on marble, granite, limestone, terrazzo or any other natural stone floors in your lobbies, foyers, hallways, dens, sun rooms, and more. • Dustless Marble Refinishing and Marble Polishing (no dust created). • Long Lasting Stone Polishing Technique (No finish will last longer). • Natural Refinishing and Polishing (no wax, same finish as newly purchased tiles. • Removal of Stains & Scratches. • Maximum Protection of all Natural Stone Surfaces. • No Short Cuts, Just Top Quality Results. Jersey Steamer provides the highest quality results with our Marble Refinishing Technique. 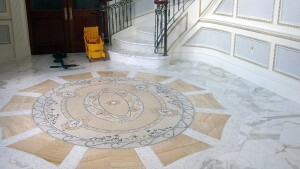 We Specialize in Marble Restoration and Marble Polishing.